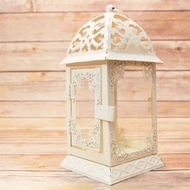 Candle Holders and Lanterns Now on Sale! 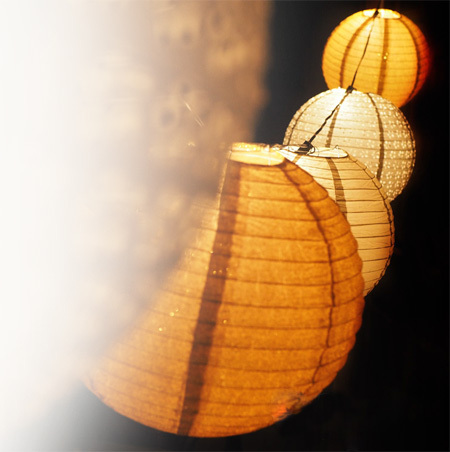 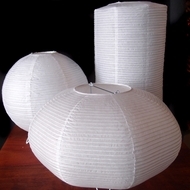 Since there are numerous styles available, the uses for candle lanterns are endless. 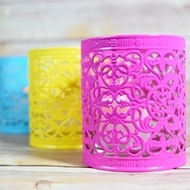 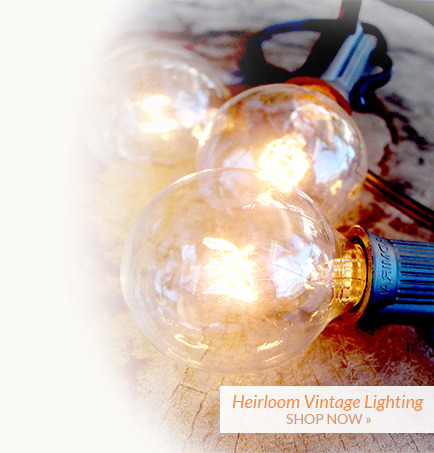 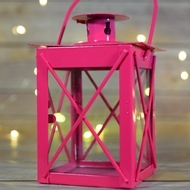 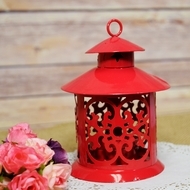 Tealight holders offer a beautiful way to brighten a darkened room with the gorgeous lantern. 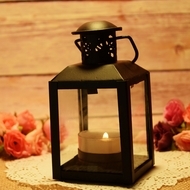 Tealight candles are a small, yet bright enough so they can provide adequate lighting, while offering a soft glowing atmosphere. 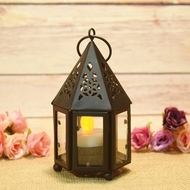 They are not messy like other candles, therefore, when they are used in the lantern, there is no clean up. 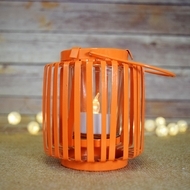 The wax evaporates leaving only the aluminum left. 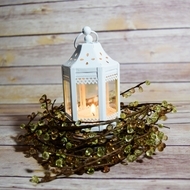 Mini hurricane candle lanterns offer a beautiful way to lighten porches or family rooms. 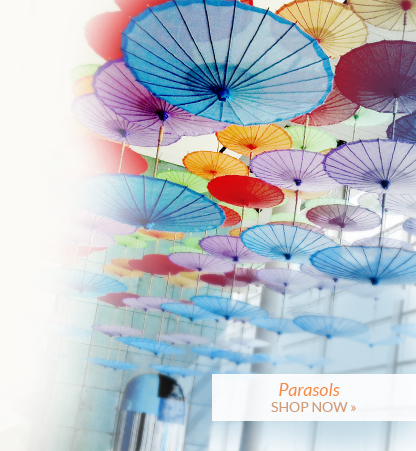 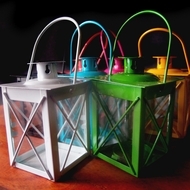 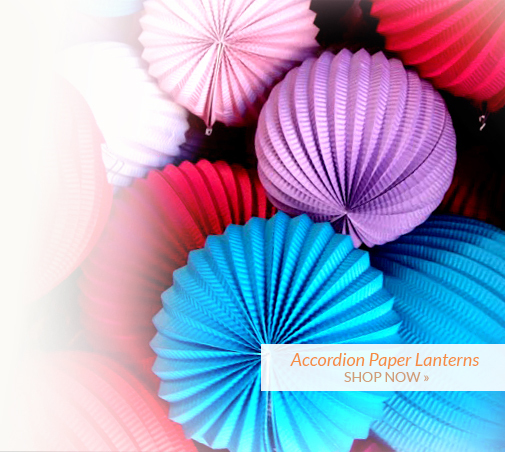 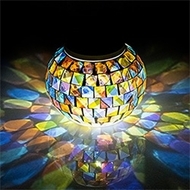 These lanterns come in different colors, sizes, and styles to offer personalization to any home. 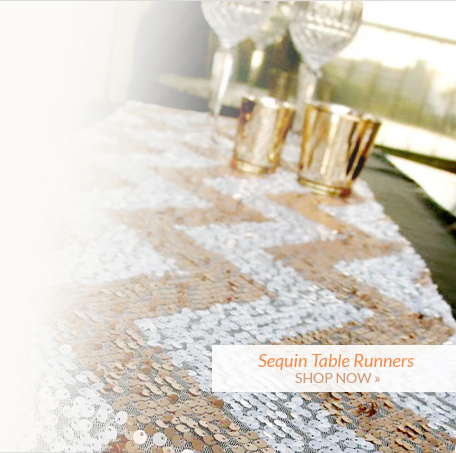 Table top holders offer a beautiful way to brighten dinner parties, card playing nights, and gatherings. 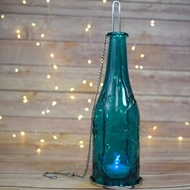 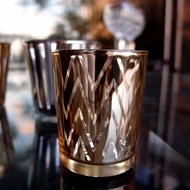 They are made with black metal, glass (clear or colored) for the candle, and crystal accents. 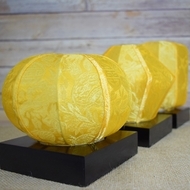 They can be placed above fire places, on coffee tables, corner tables, and even on the window seals of any room. 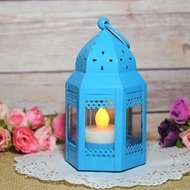 Our candle lanterns can be accented with our flameless tea light candles, or get creative and add some LED fairy and wire lights in them to make them even more festive.